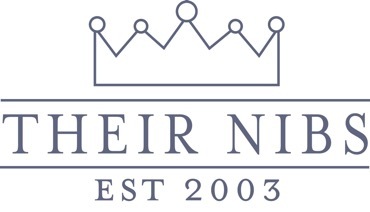 THEIR NIBS Vintage inspired children's clothing company. Gorgeous party dresses, tutu skirts and heritage jackets. Super soft retro nightwear for sleepovers! was the word on everyone’s lips and it quickly established itself as the go-to store for parents who wanted to dress their children with originality and flair.